Capezio has been a producer of pointe shoes for over one hundred years and has become one of the most reputable dance brands on the market. Bloch satin ballet pointe shoes have been hand made for ballet and dance professionals since 1932. Bloch's pointe shoes balance strong construction with comfort. 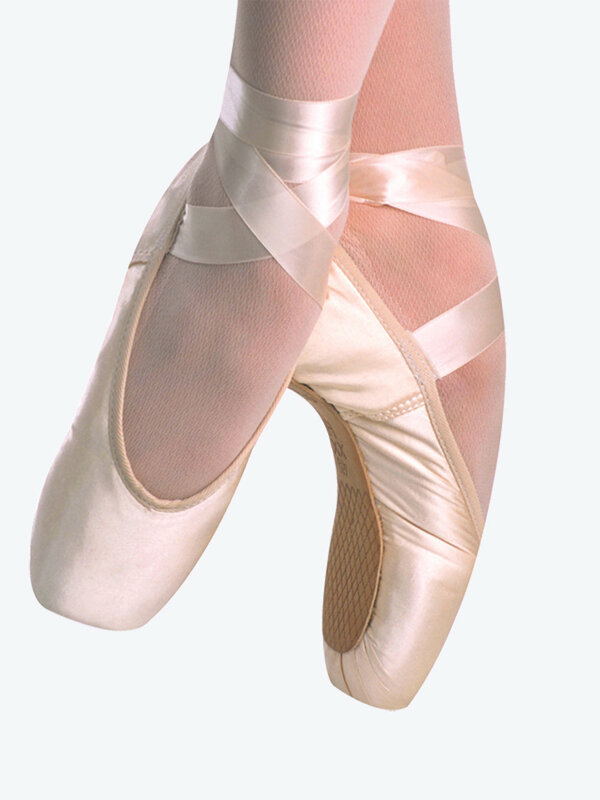 Suffolk pointe shoes are constructed with high quality materials, and made by people who are passionate about dance and who are well-trained in the art of pointe shoe making. Freed of London was established in 1929 and has been providing handmade shoes for professionals and students alike ever since. Gaynor Minden was established in 1993, taking the dance world by storm with their signature shanks made of flexible polymers. Grishko was founded in 1988 by Nikolay Grishko with the goal to provide Russian quality shoes to dancers worldwide. Russian Pointe was founded in 1998 by Aleksandra Efimova to provide Russian quality craftsmanship to North American dancers. Mirella is the sister brand of Bloch with their own line of shoes for student to professional dancers.